There are different types of beach hairstyles that can be created with any kind of hair. All these hairstyles can be a perfect choice to wear during summer months. One of the best hairstyle that can be worn during this period is double twist beach braid which can be achieved at home. This hairstyle is normally worn by most of the people all over the world and it can also be worn for special events. Avoid using heavy hairstyling products during the styling process as it can make the hair to weigh down which will becomes very difficult to maintain the hairstyle in place. Begin the hairstyling after using a leave-in hair conditioner all over the hair evenly and massage it gently using your fingers. 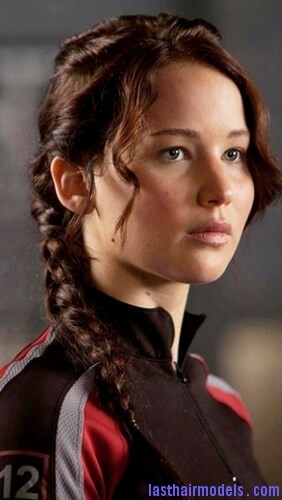 Then separate the hair straight down in the middle of the head and create a braid on one side of the section. 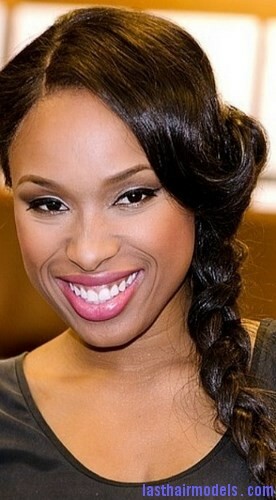 Next braid the hair on the other section in the same way and secure both of them separately using hair band. Once you are ready take the hair bands out of both the braids and keep the ends in your hand. Start twisting the hair braids around tightly and after reaching the ends, try to divide the hair into three parts to create a normal braid. Secure them using a single hair band to end the styling process. You can achieve this hairstyle within minutes after some practice and there is no need to use any special hairstyling products.